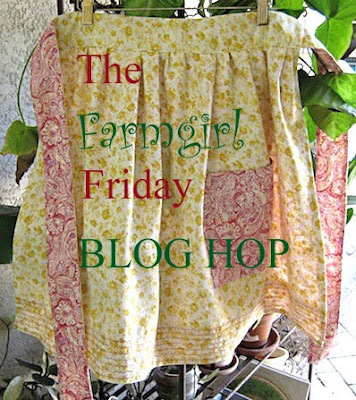 Welcome to the Farmgirl Friday Blog Hop... Your place to kick up your heals, let your hair down, and brag a little ( or a lot ) about all things farmgirl! Our little hop is mostly made up of " chicks" but we do have a regular farmboy among us who has a special way of sharing his backyard farming experiences. I hope you got by to read City Boy's ( City Boy Hen's blog) post on why he is grateful NOT to be a male honey bee. While describing the life-cycle of the male honey bee he makes a good case for himself and leaves no doubt in the readers mind that being a male in the honey bee world is not for the wimpy- winged. In fact, it's quite dangerous! I always leave his blog having learned something new and a big ole smile on my face! 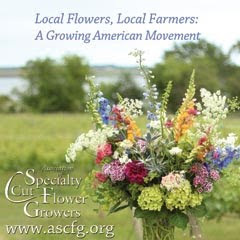 As for this farmgirl, we are still blanketed in snow here in New England but I heard a hopeful sound with the promise of spring in its melody this morning...I heard birds singing outside for the first time since last summer! Now, that's a happy sound to wake up to! I'm looking forward to cleaning out the greenhouse, ordering dahlia tubers and seeds, cleaning the coop and planning my garden tour for this summer! 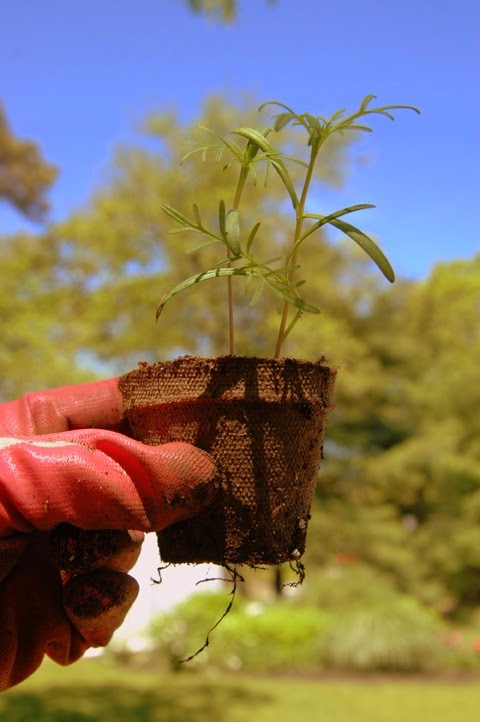 It won't be long before I'll be caring for tender seedlings again and I can't wait! Here's wishing you a wonderful week on your homesteads as you gear up for what I know will be a very busy spring! And, if you haven't joined Farmgirl Chit-Chat already, please come and join us! 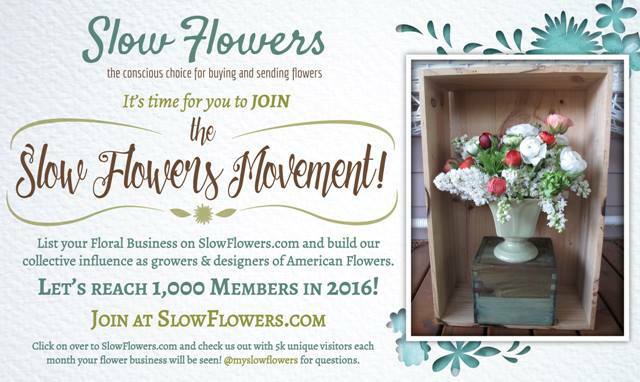 It's a wonderful community of clever, creative and KIND farmgirls who will welcome you with warm hugs and a smile! 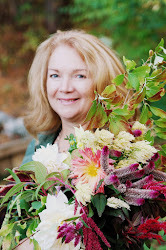 It's time to link up for your weekly dose of farmgirl soulfood!!! YUM!